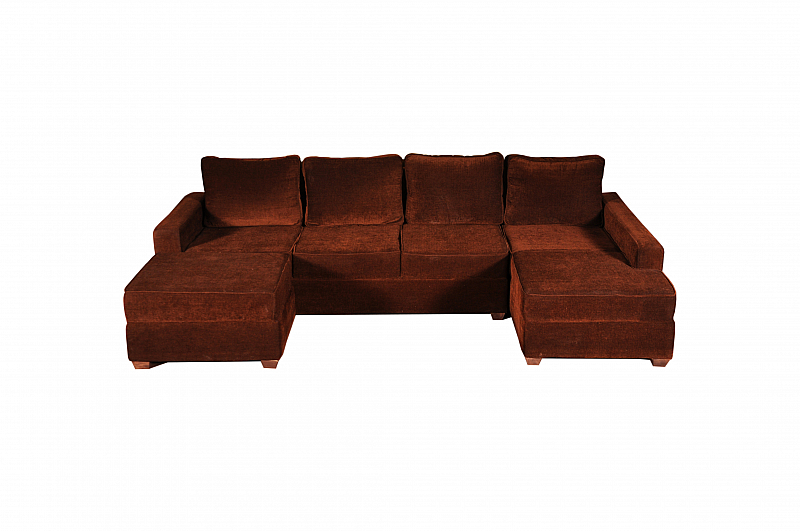 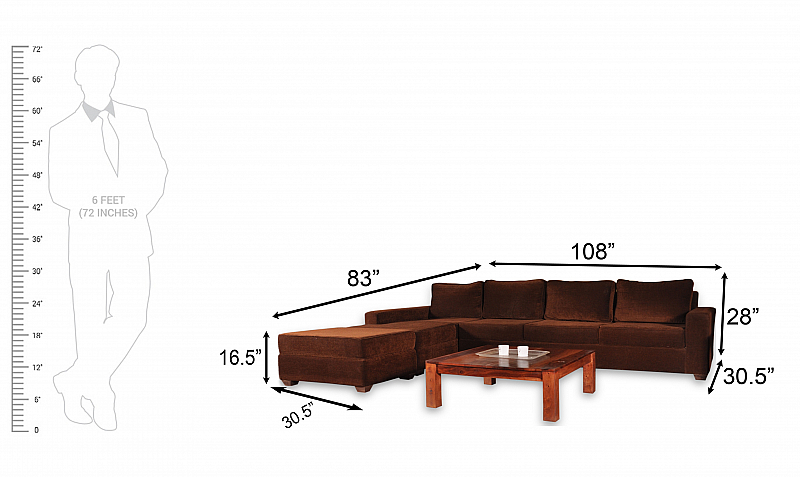 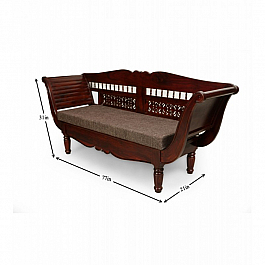 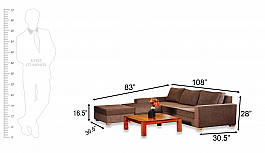 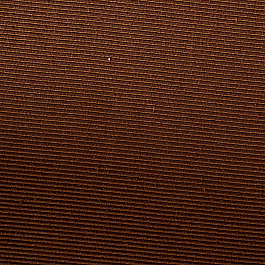 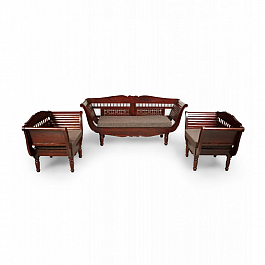 Induscraft offers a brand new L shaped sofa that will be a great addition in your home. 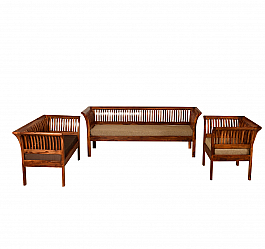 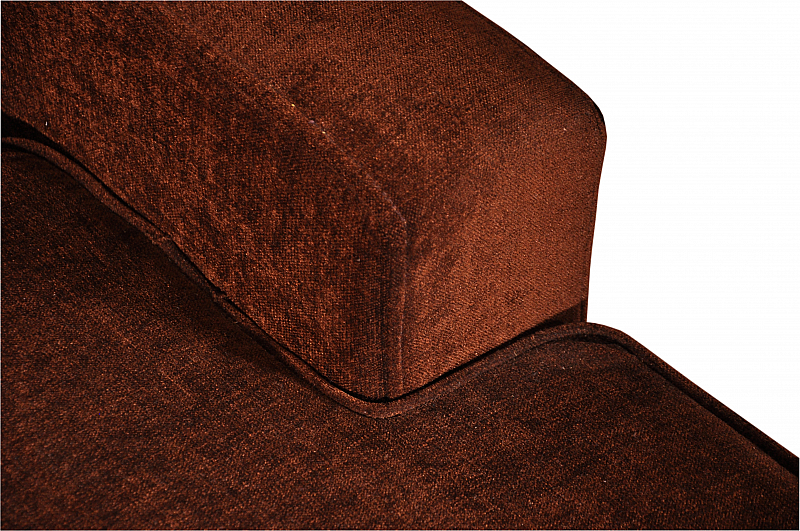 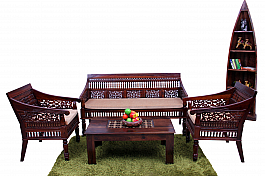 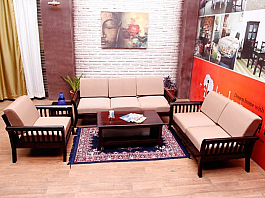 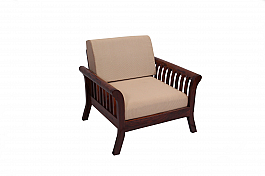 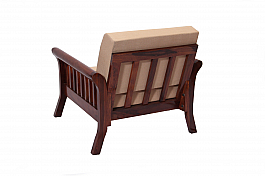 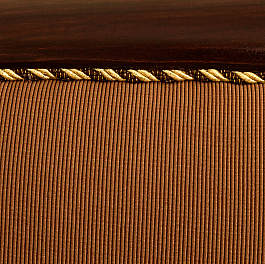 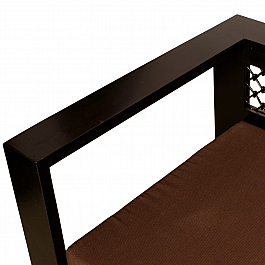 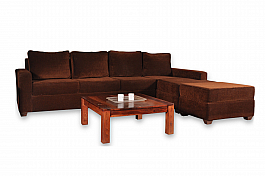 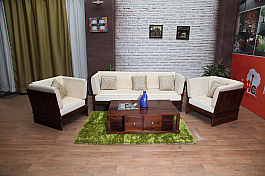 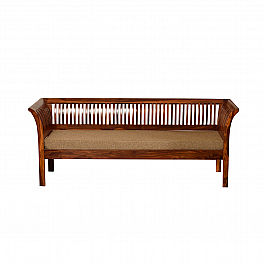 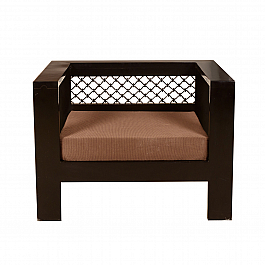 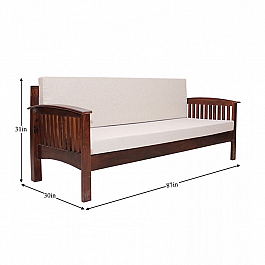 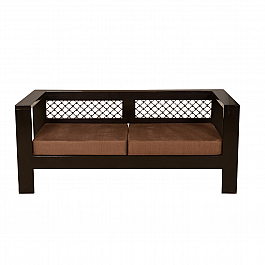 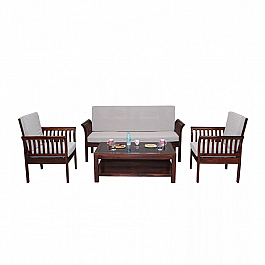 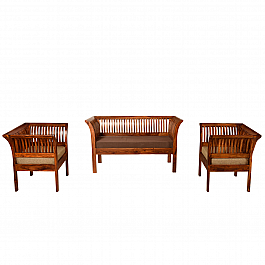 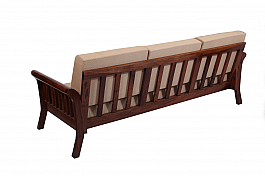 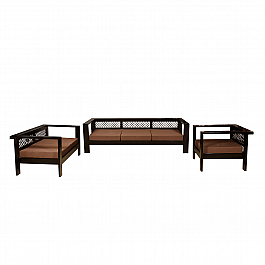 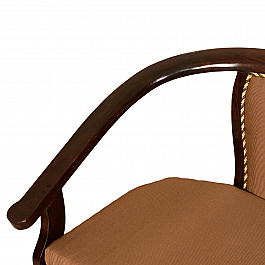 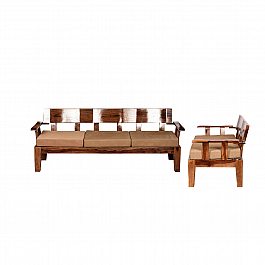 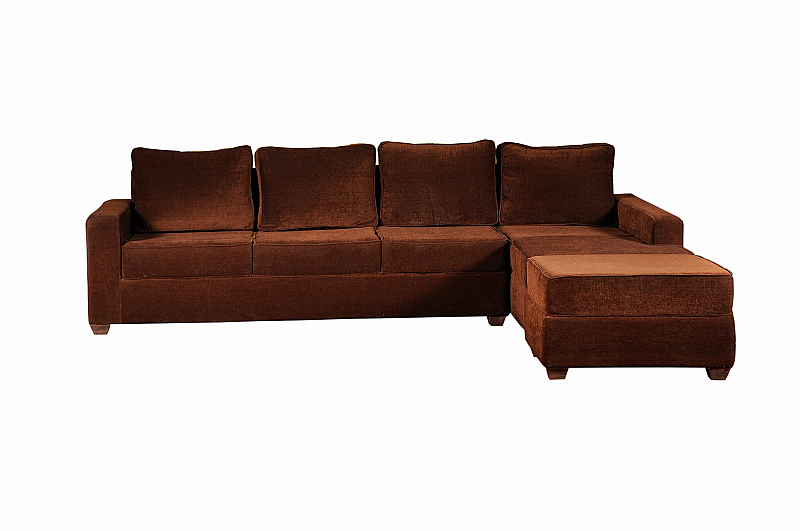 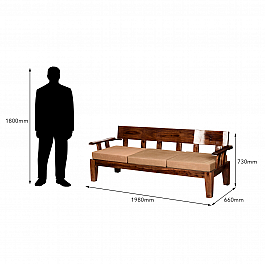 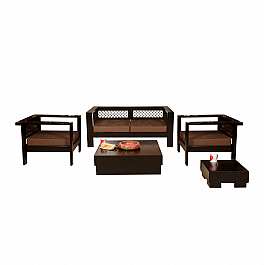 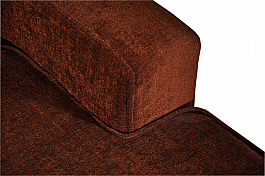 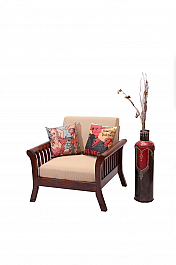 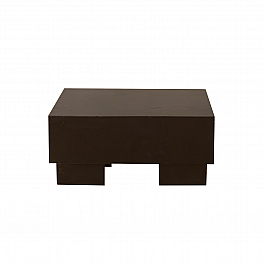 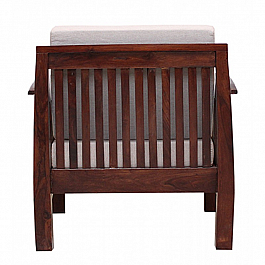 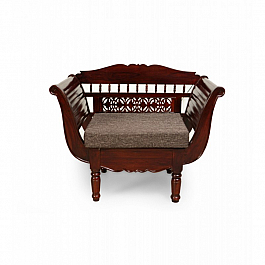 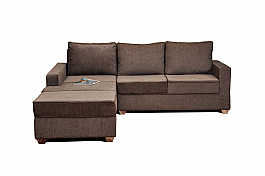 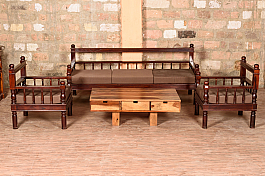 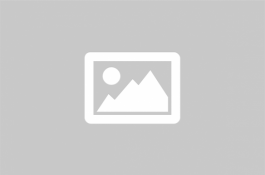 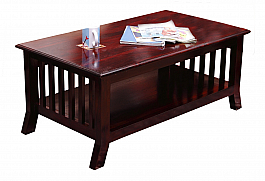 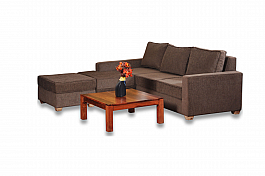 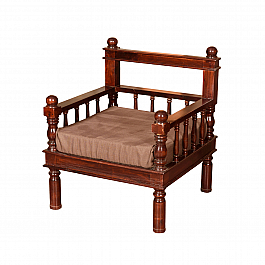 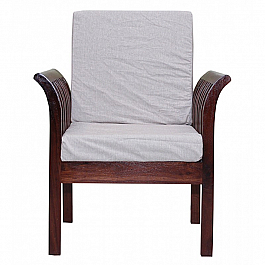 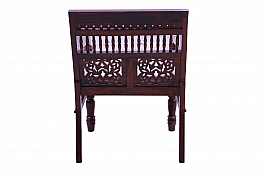 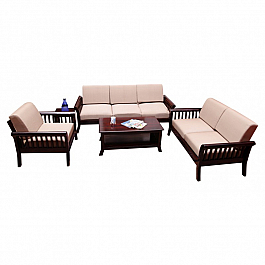 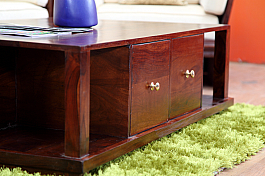 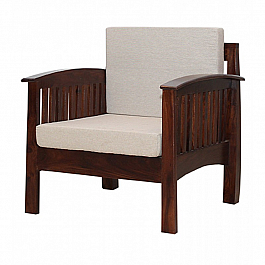 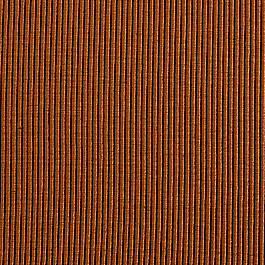 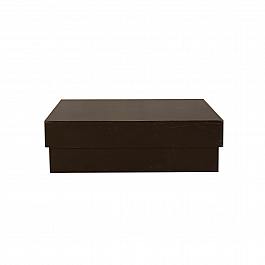 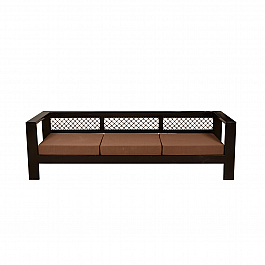 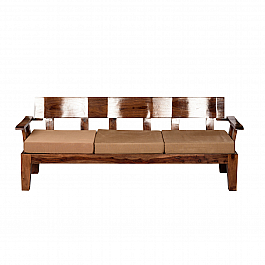 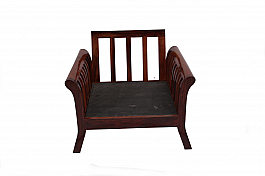 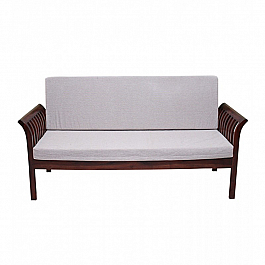 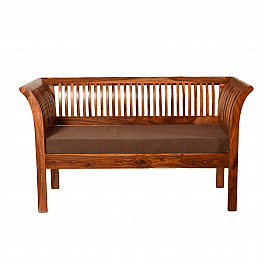 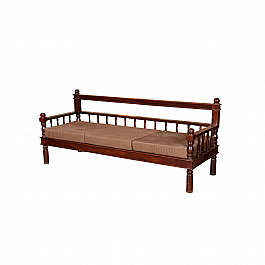 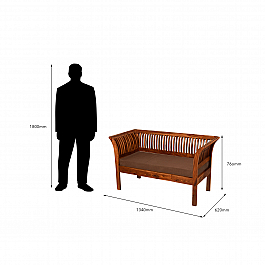 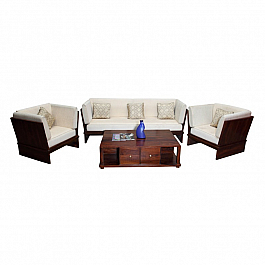 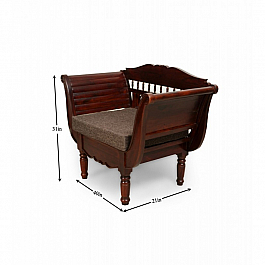 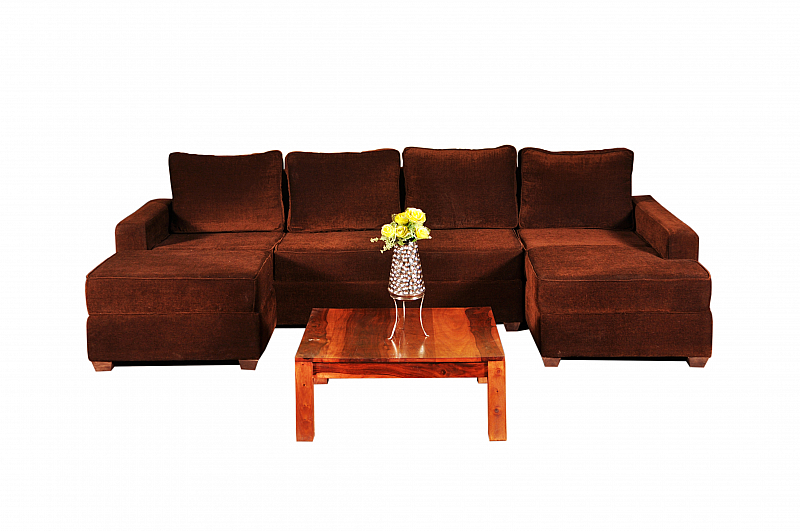 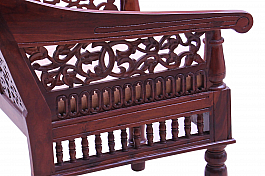 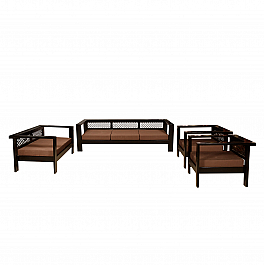 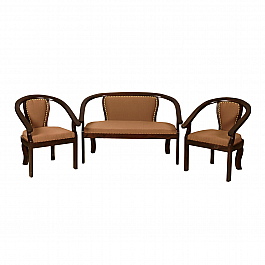 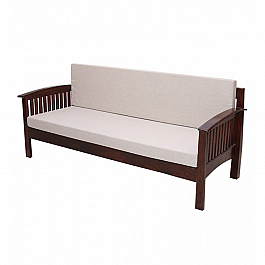 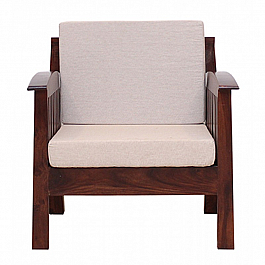 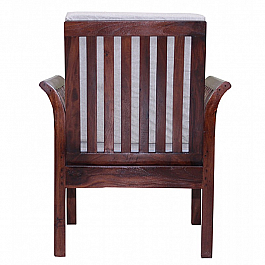 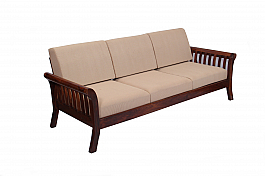 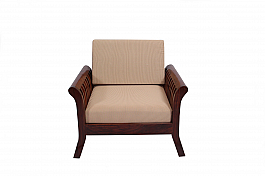 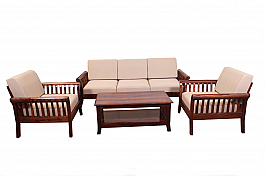 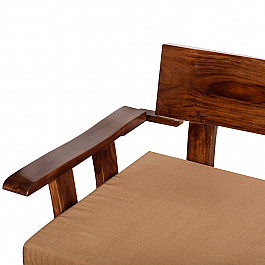 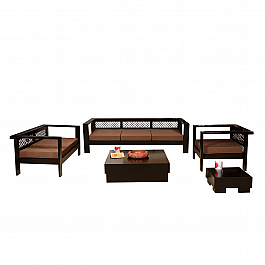 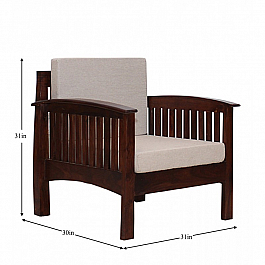 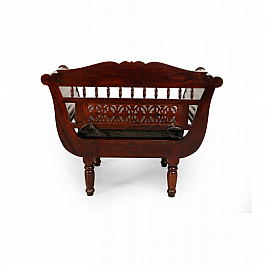 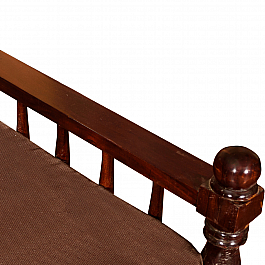 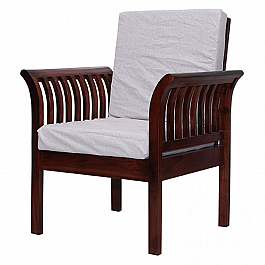 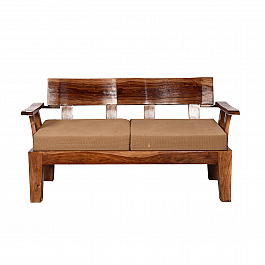 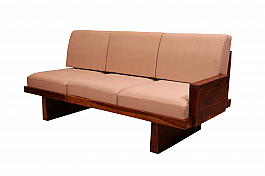 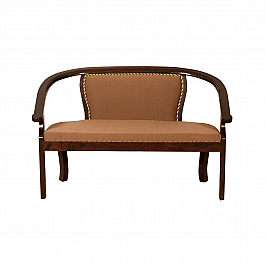 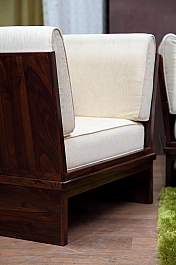 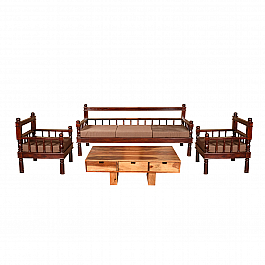 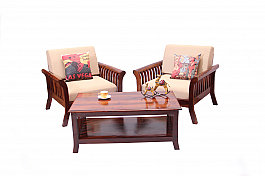 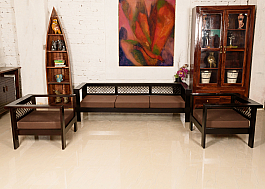 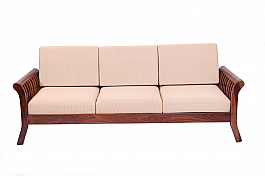 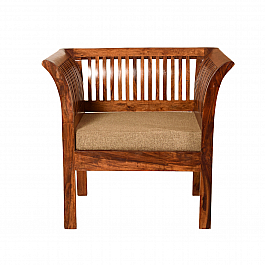 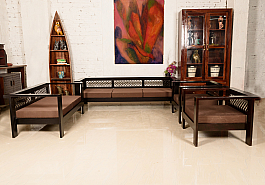 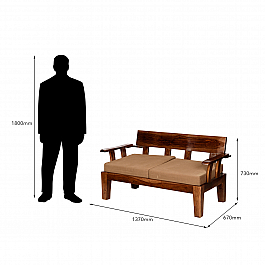 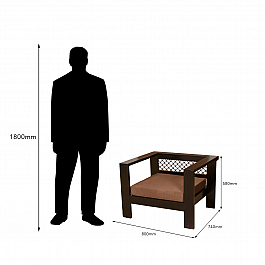 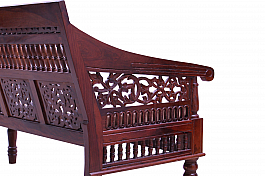 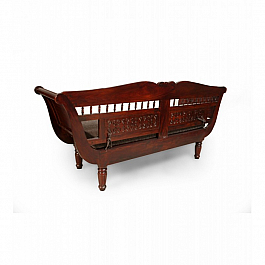 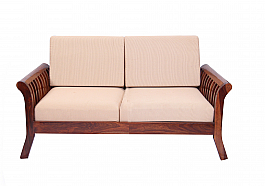 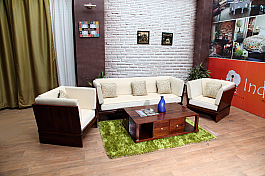 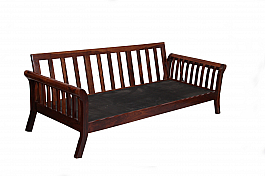 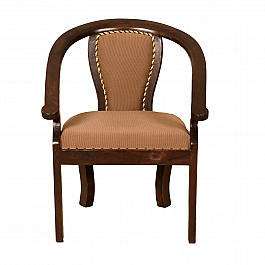 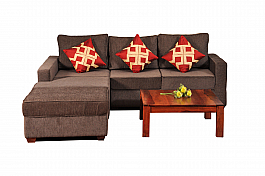 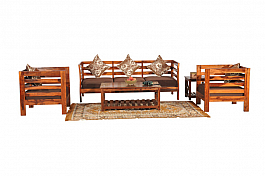 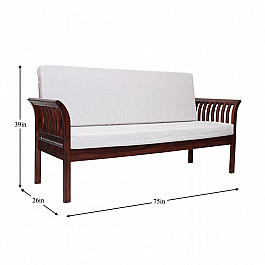 Made of solid wood this sofa is very strong and durable. 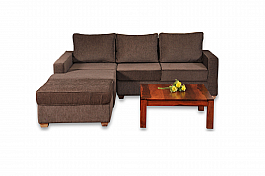 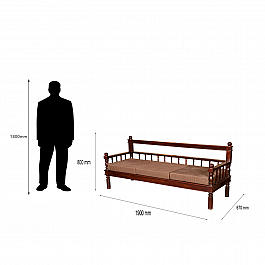 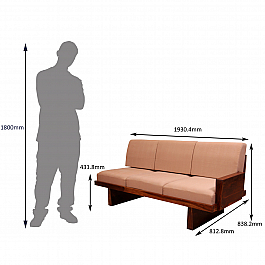 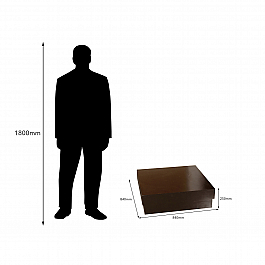 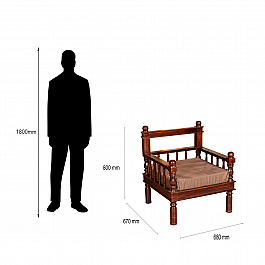 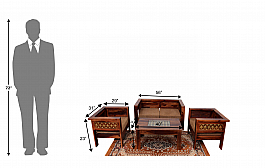 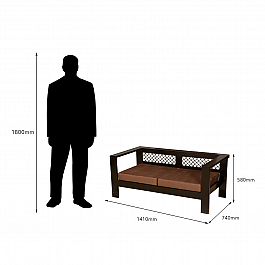 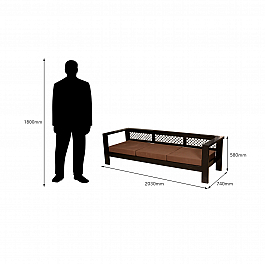 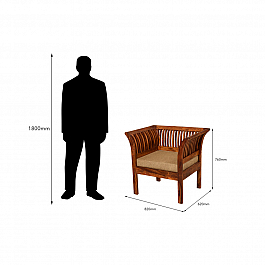 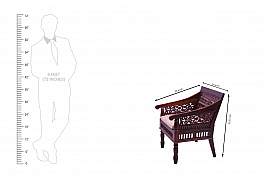 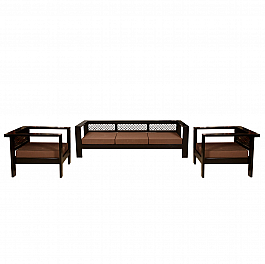 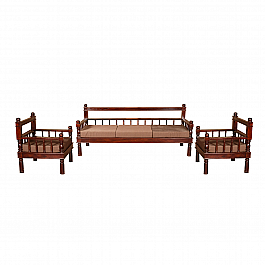 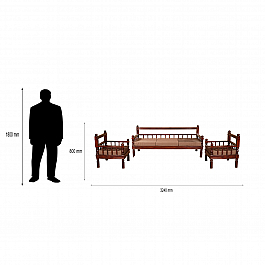 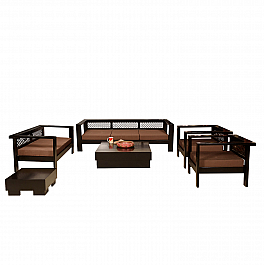 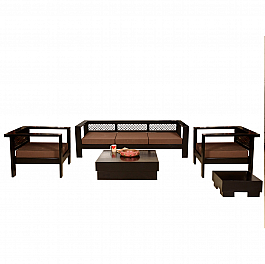 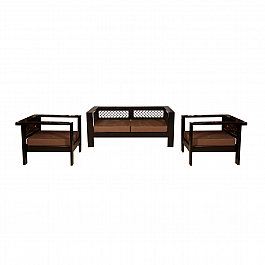 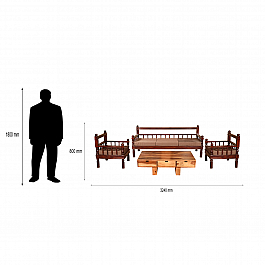 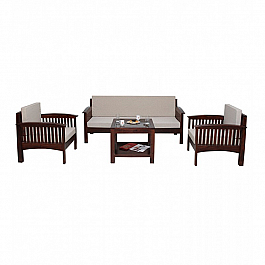 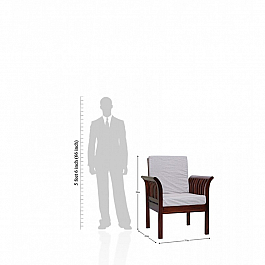 It consists of a three seater sofa and two seater lounge chaise. 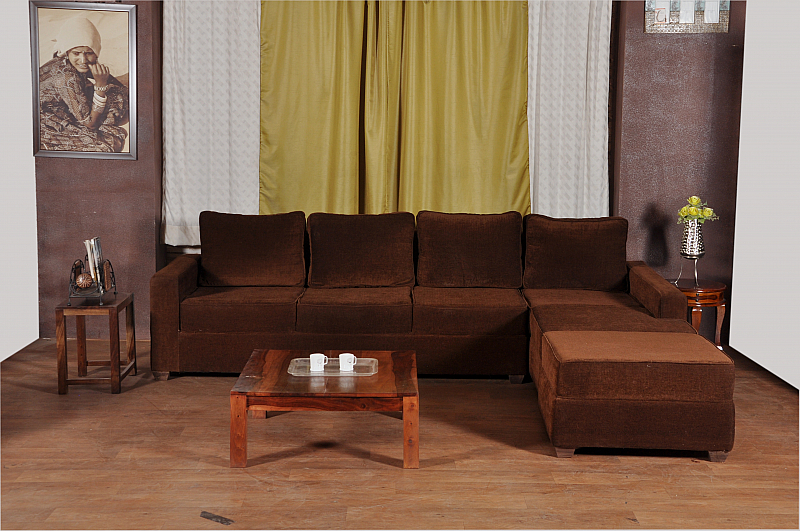 Ergonomically designed with pub backs so you can fully sit back and relax this sofa will bring happiness to every family. 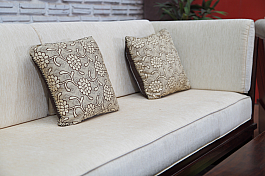 Having seat and backrest 40 density foam coated with super soft foam and high density fibre makes this sofa a must have product. 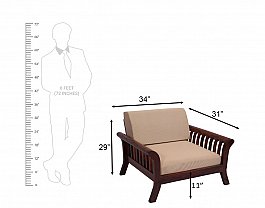 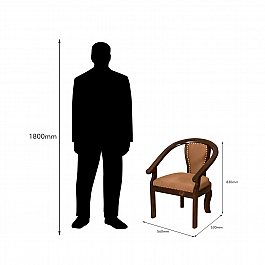 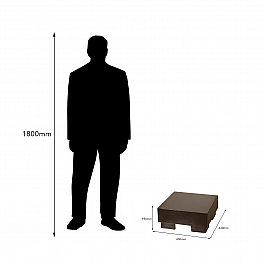 Size: Please check Picture showing sizes.